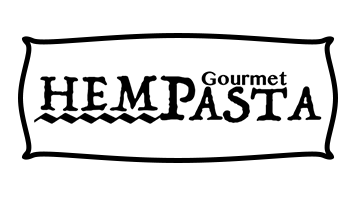 Our fresh Homegrown Mostaccioli Hempasta is handcrafted in small batches using enriched durum flour & domestic grown industrial hemp flour and cooks in under five minutes in a pot of rolling boiling water! Our Hempasta is high in protein, fiber, magnesium, iron, vitamin E & is a complete protein containing all 21 amino acids needed to build lean healthy muscles! A tubular pasta similar to ziti or penne. The name mostaccioli is found only in the U.S.; the pasta is known in Italy as “Penne Lisce,” a specialty of the Campania Region in Southern Italy. 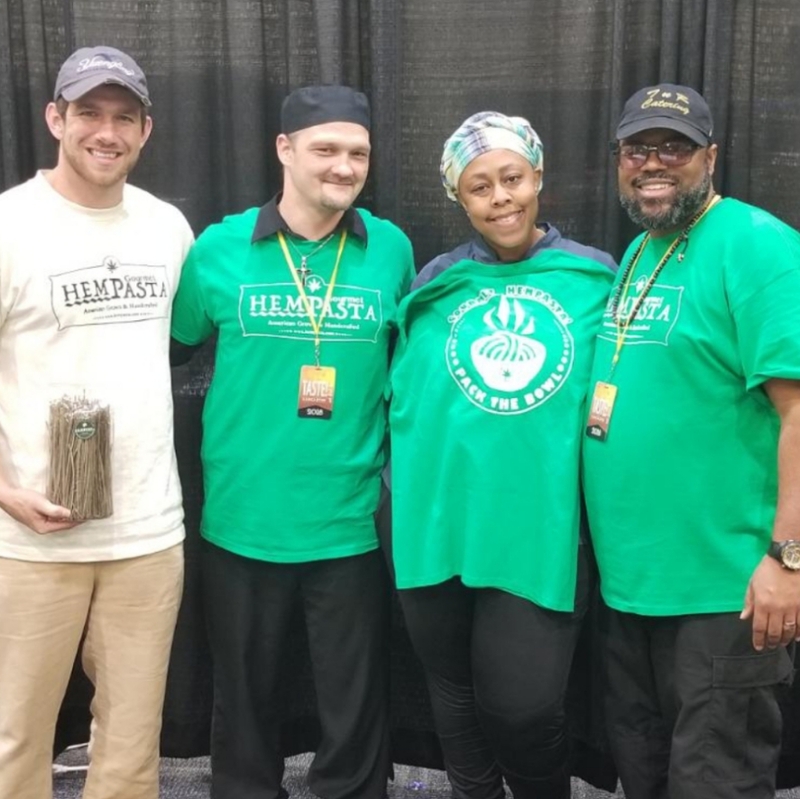 Our FRESH Homegrown Fusilli Hempasta is artisan handcrafted in small batches using enriched durum flour & domestic grown industrial hemp flour and cooks in under five minutes in a pot of rolling boiling water! 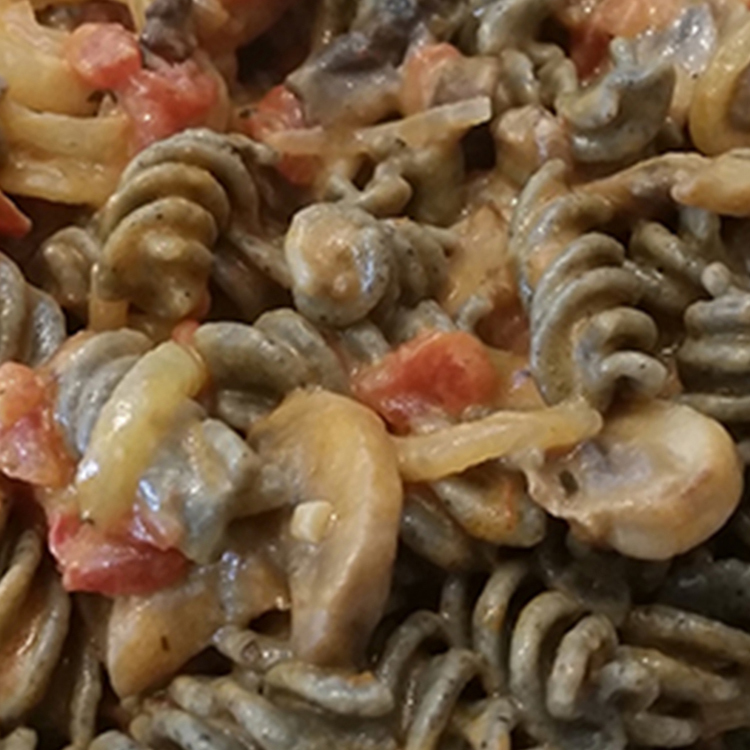 Our Hempasta is high in protein, fiber, magnesium, iron, vitamin E & is a complete protein containing all 21 amino acids needed to build lean healthy muscles! 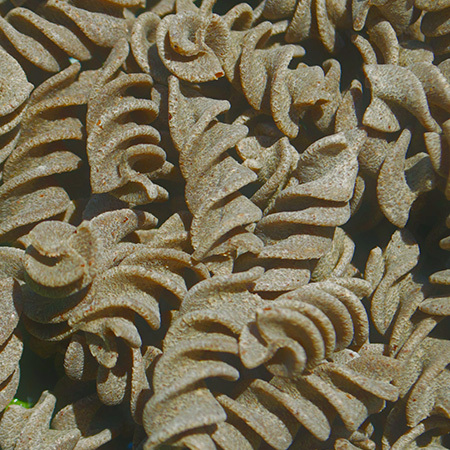 Fusilli are a variety of pasta that are formed into corkscrew or helical shapes. 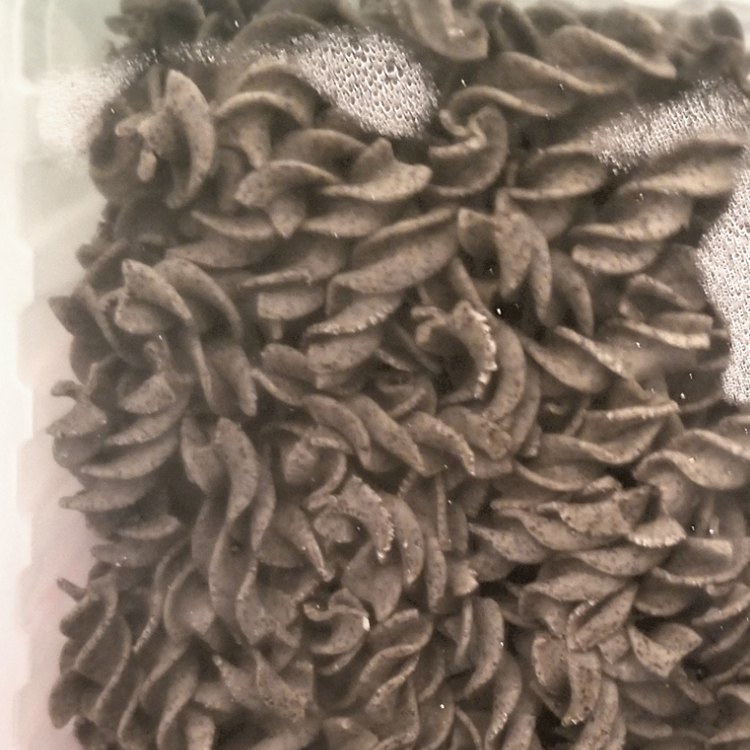 The word fusilli presumably comes from fuso ("spindle"), as traditionally it is "spun" by pressing and rolling a small rod over the thin strips of pasta to wind them around it in a corkscrew shape. 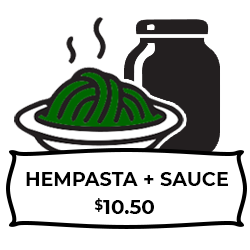 Our FRESH Homegrown Linguine Hempasta is handcrafted in small batches using enriched durum flour & domestic grown industrial hemp flour and cooks in under five minutes in a pot of rolling boiling water! Our Hempasta is high in protein, fiber, magnesium, iron, vitamin E & is a complete protein containing all 21 amino acids needed to build lean healthy muscles! 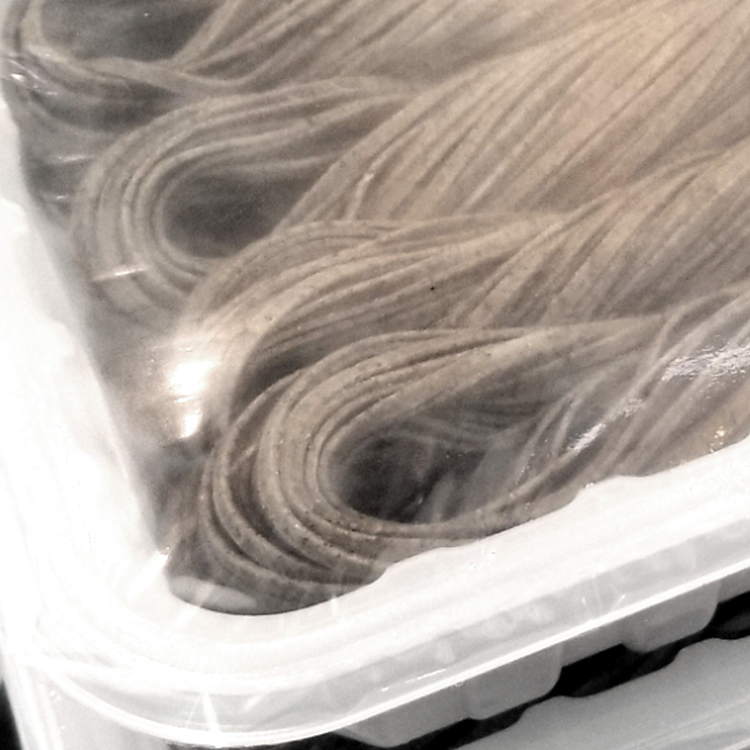 Linguine is about 4 millimetres (0.16 in) in width, which is wider than spaghetti but not as wide as fettuccine. The name linguine means "little tongues" in Italian, where it is a plural of the feminine linguina. While spaghetti traditionally accompanies meat and tomato dishes, linguine are often served with seafood or pesto. 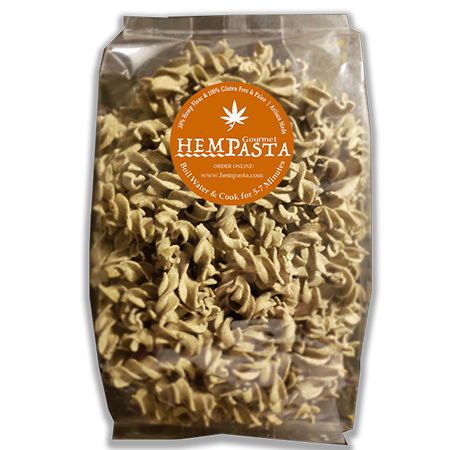 Our DRY Homegrown Fusilli Hempasta is artisan handcrafted in small batches using enriched durum flour & domestic grown industrial hemp flour and cooks in under five minutes in a pot of rolling boiling water! Our Hempasta is high in protein, fiber, magnesium, iron, vitamin E & is a complete protein containing all 21 amino acids needed to build lean healthy muscles! Great shelf life too - perfect for boosting your mood and energy on a rainy day! 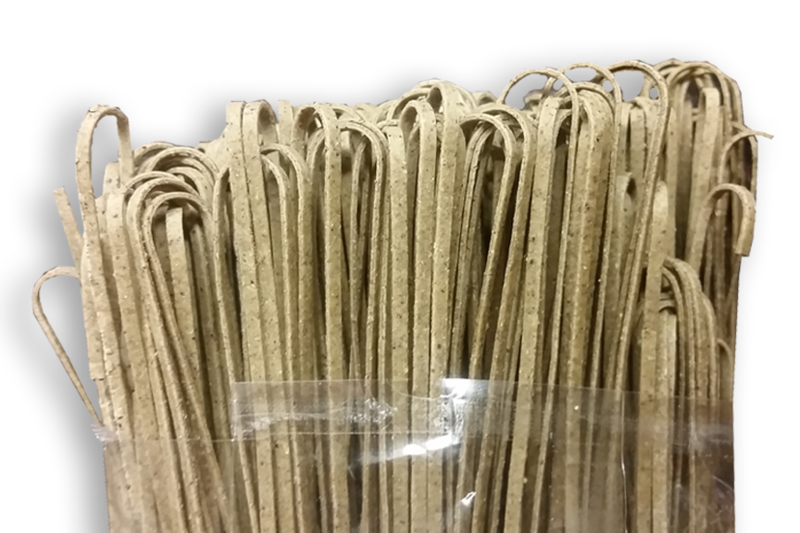 Our DRY Homegrown Linguine Hempasta is artisan handcrafted in small batches using enriched durum flour & domestic grown industrial hemp flour and cooks in under five minutes in a pot of rolling boiling water! 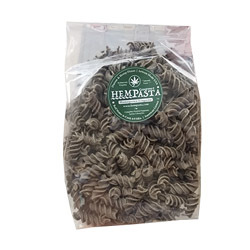 Our Hempasta is high in protein, fiber, magnesium, iron, vitamin E & is a complete protein containing all 21 amino acids needed to build lean healthy muscles! Great shelf life too - perfect for boosting your mood and energy on a rainy day! 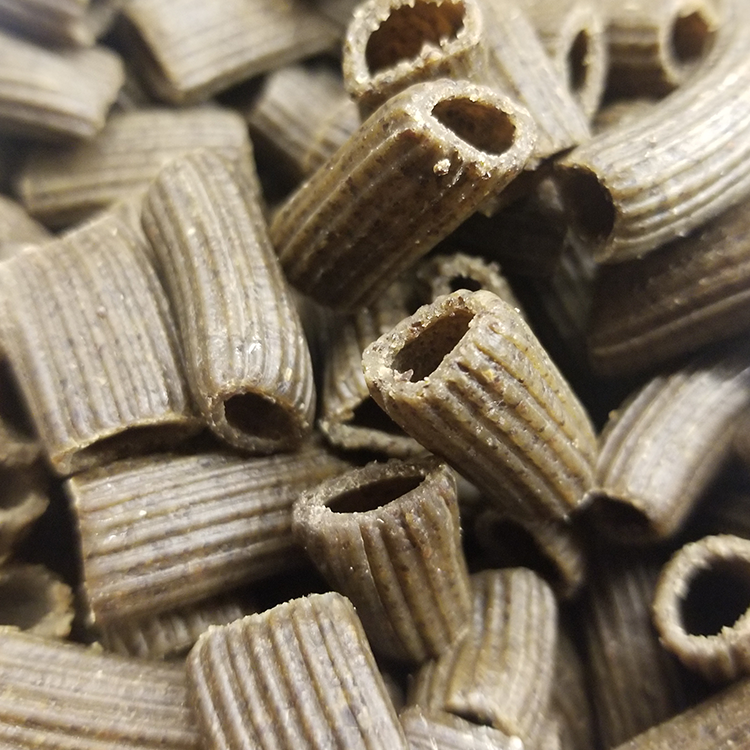 Our DRY Gluten Free Fusilli Hempasta is artisan handcrafted in small batches using gluten free potatoe starrch flours & naturally gluten free domestic grown industrial hemp flour. Cooks in under five minutes in a pot of rolling boiling water! 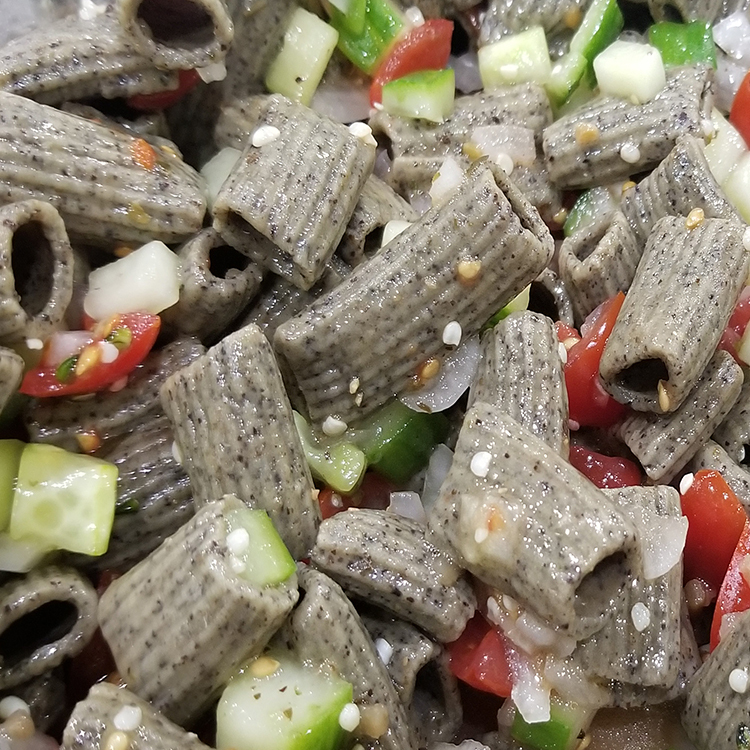 Our Hempasta is high in protein, fiber, magnesium, iron, vitamin E & is a complete protein containing all 21 amino acids needed to build lean healthy muscles! Great shelf life too - perfect for boosting your mood and energy on a rainy day! 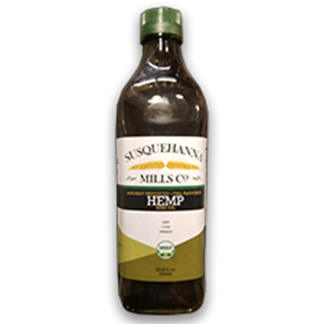 Pennsylvania locally grown, unrefined, non-GMO hemp seed oil. 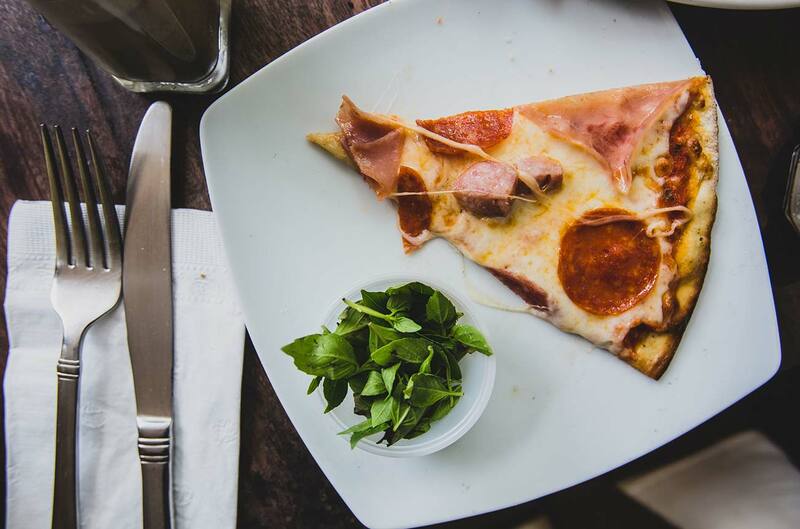 Never any chemicals, additives, or preservatives. Raw cold pressed superfood. Balanced ration of omegas 3,6,9 for heart and mind! 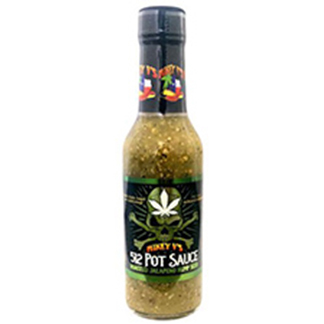 Mikey V's Pot Sauce is a mild/medium hot sauce that is sure to please any palette. They roast their peppers and blend them with hempseeds to create an awesome flavor that's healthy too!Ingredients Water, Roasted Tomatillo, White Vinegar, Roasted Green Bell Peppers, Roasted Jalapeño Chili Peppers, Garlic, Hemp Seeds, Roasted Habanero, Salt, Xanthan, Black Pepper, Smoked Ghost Pepper. 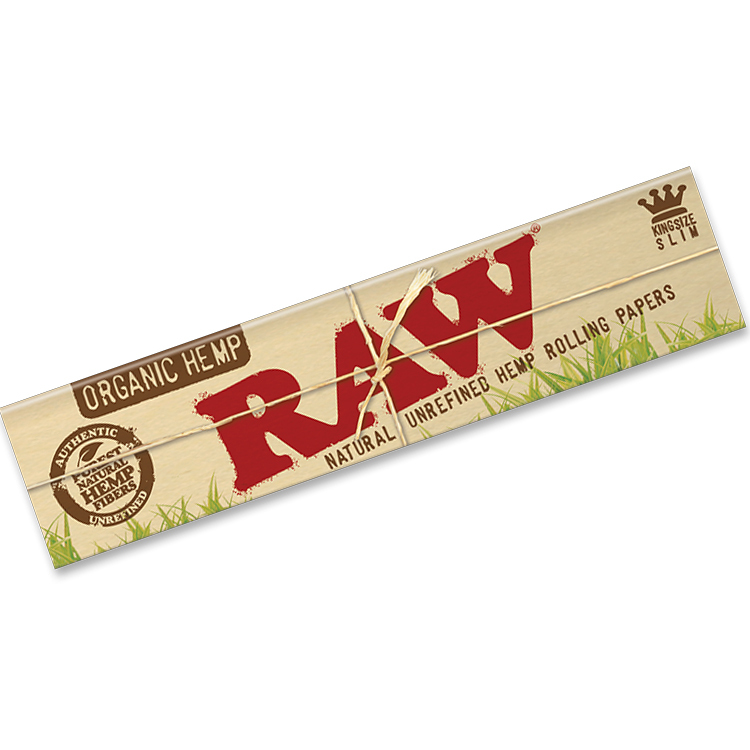 RAW Organic Hemp 1½ is a wider size of our natural paper. This size is popular in the southern area of the US and also with certain trick rollers (and with old school rollers who grew up on this size in the 1970’s). 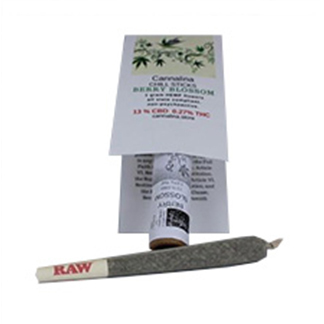 RAW Organic Hemp Cones are unquestionably the world’s best organic hemp cones! 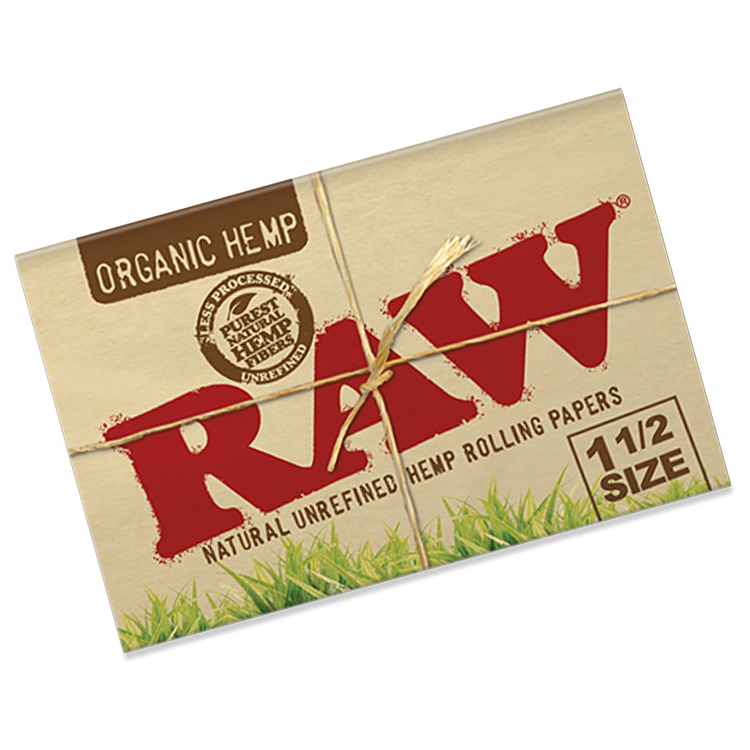 Masterfully crafted from unrefined, pure hemp with no added chalk (yep our main competitors add chalk to their papers – for real), no dyes, and no phosphates – RAW Organic Hemp Paper is made using a special pure water method to maintain certain natural qualities of hemp. Each paper is naturally light tan in color and hand rolled into the perfect cone shape. 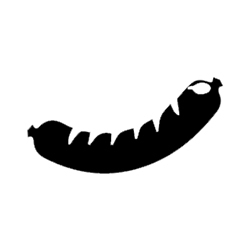 The tip is hand folded into a W to prevent materials from passing through yet give an unfiltered big draw. 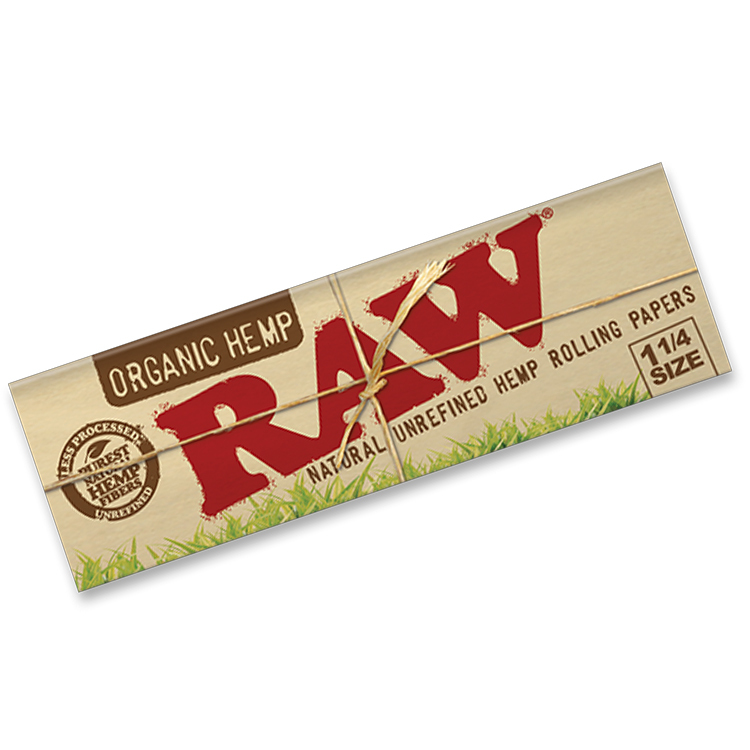 RAW Organic Hemp Cones are packed with a natural unrefined paper straw. 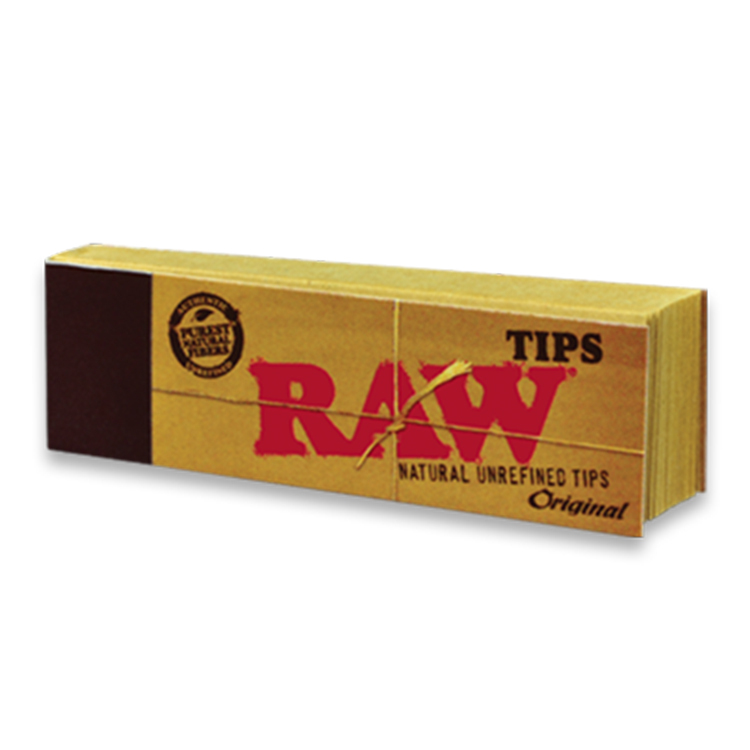 Genuine RAW Cones do NOT use plastic straws! 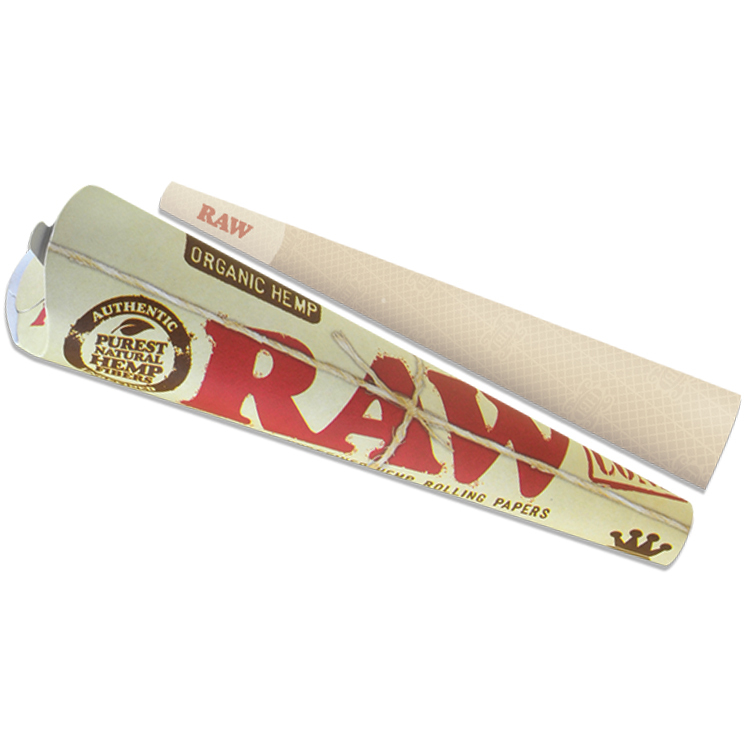 AW Organic Hemp Kingsize Cones: 110mm long, 26mm tip. 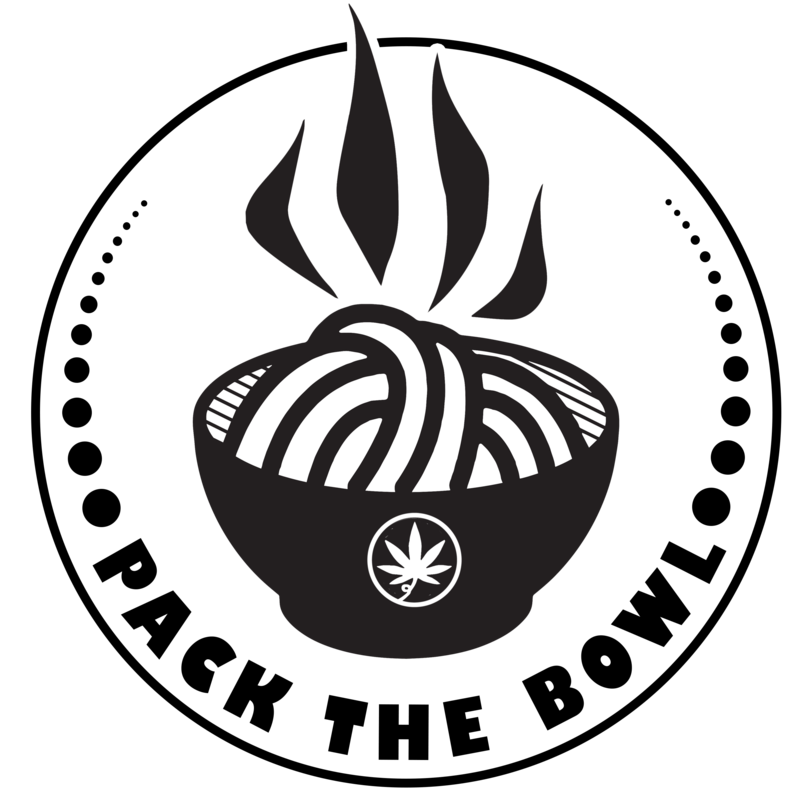 Purchase our Gourmet Hempasta 'Pack the Bowl' Tees for eating and recreational enthusiast! 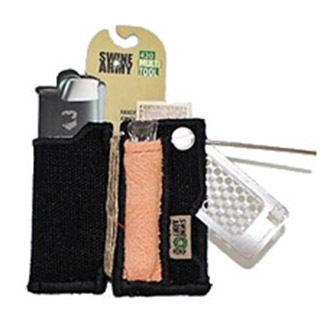 The 420 Multi Tool includes a refillable Clipper lighter, a custom made 12 mm borosilicateglass pipe, a pack of Pure Hemp unbleached 1.25 rolling papers, a stainless steel poker thatdoubles as a dabber, three feet of Bee Line hemp wick, and a custom fitted V Syndicategrinder card with a “pincher” for holding hand rolled cigarettes. Whole-Spectrum Hemp Extract in MCT coconut oil, 10mg per 1mL. 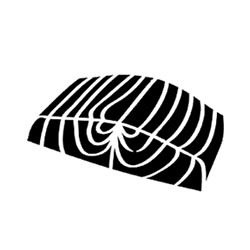 Grown organically without the use of herbicides or pesticides. 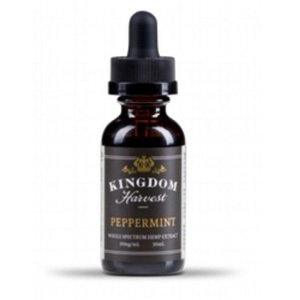 Kingdom Harvest uses ethanol, the alcohol we drink, to produce multiple full spectrumhemp extracts, each containing a broad array of cannabinoids, terpenes and other naturallyoccurring plant nutrients. 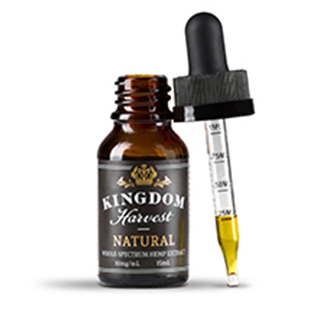 Kingdom Harvest uses ethanol, the alcohol we drink, to produce multiple full spectrumhemp extracts, each containing a broad array of cannabinoids, terpenes and other naturally occurring plant nutrients. 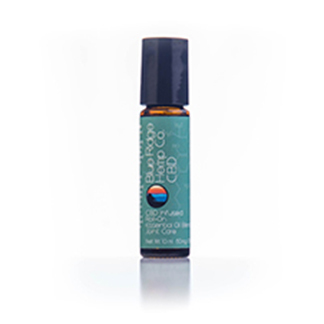 This Hemp Extract oil is all natural and contains 500mg of Hemp Extract. 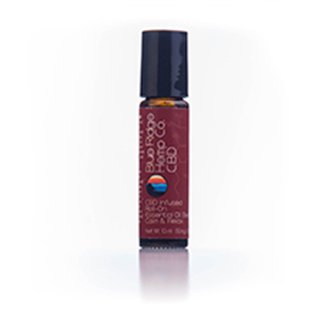 Blended withnatural hemp seed oil and berry flavor. 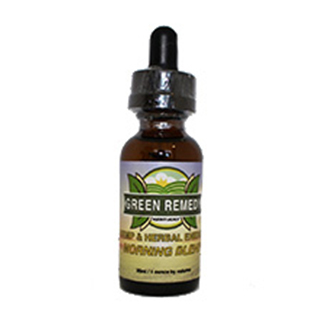 Green Remedy products are GMO free and veganfriendly. This Hemp Extract oil is all natural and contains 500mg of Hemp Extract. 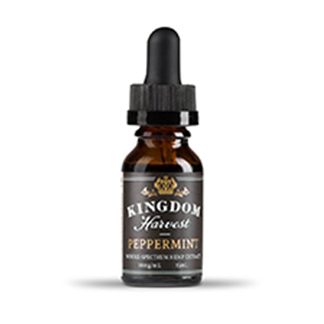 Blended withnatural hemp seed oil and cool peppermint flavor. 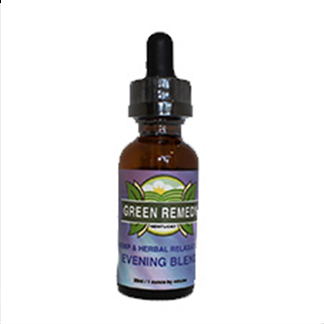 Green Remedy products are GMO freeand vegan friendly. 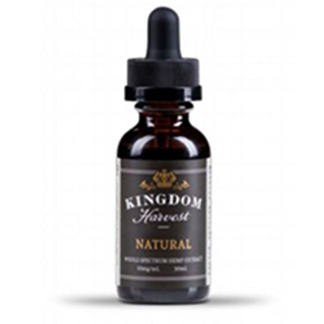 Oil in Natural flavor contains 500mg Hemp Extract. 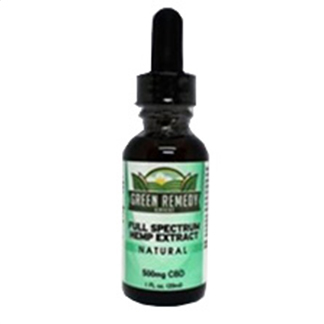 All-natural Green Remedy Hemp Extract Oil in Natural flavor contains 500mg HempExtract. Blended with natural hemp seed oil. Green Remedy products are GMO free andvegan friendly. 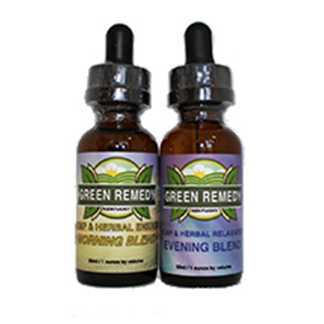 This great product pairing of Morning and Evening Blend is a unique functional blend of botanical extracts.There is a total of 250mg of all natural botanical extracts, 100mg of that is Hemp Extract oil.Aside from tasting great you will be amazed how this product works. 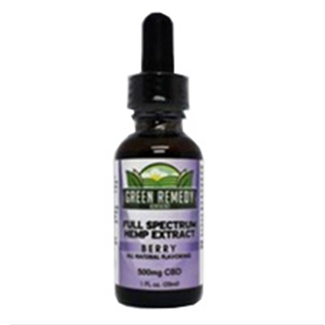 Palmetto Harmony Full Spectrum Capsules contain 300mg of CBD per bottle. Each capsule contains 10mg CBD. 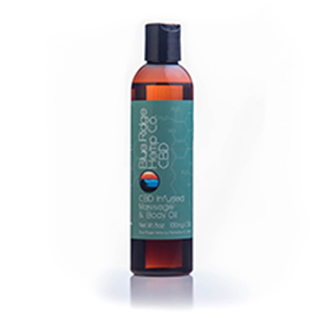 The oil is all natural and organic in a Coconut oil base. Dogs and cats experience pain and anxiety just like people do. The difference is, they can’tdo much about it themselves! Our fur-babies are an important member of our family, andthey deserve the same relief we want too. They deserve Paws by Sana. 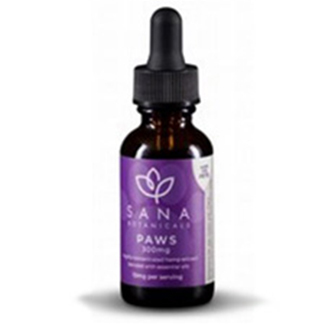 This CBD oil hasbeen specially formulated for pets to help them find relief from overly-excited behavior,excessive nervousness and even some joint pain. 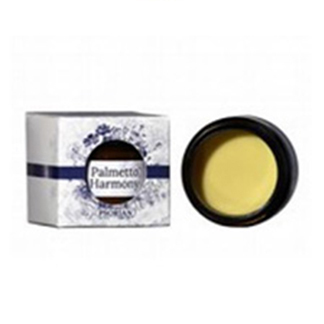 Palmetto Harmony Full Spectrum Suppositories contain 70mg of CBD per 7 Pack. Eachcapsule contains 10mg CBD. Iris 100mg dark chocolates come from single source organic certified cocoa beans. 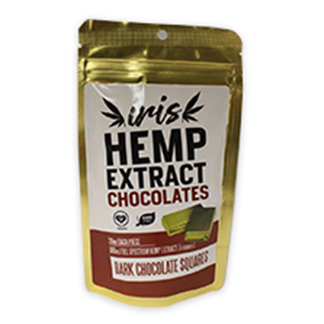 With20mg of full spectrum hemp extract per chocolate piece, these delicious confectioneries aresure to get your day started with positive and energetic mood. The 100mg bag contains 5 chocolates. With 6mg of full spectrum hemp extract per gummy cube, these delicious gummies are sureto get your day started with good vibes! 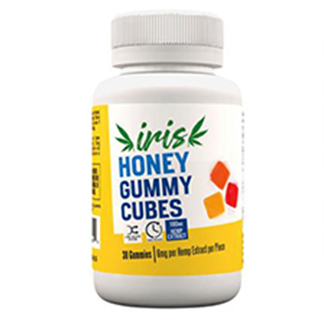 These 180mg gummies are always made withnatural and organic ingredients, 1 gram net weight per gummy cube. A great choice to keepyour sugar intake to a minimum. 180mg hemp extract total per bottle. H.E.M.P. 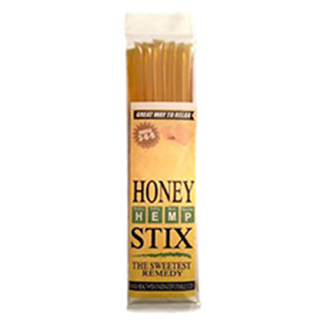 Hemp Extract Honey Sticks (Honey Stix) truly are the sweetest remedy. Packed with 2.2 mg of full-spectrum Hemp Extract in every honey stick. 7 honey sticks per package.Let the Hemp Extract relax and ease your tensions and the natural honey satisfy your sweet tooth. 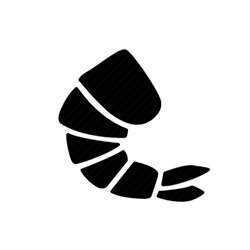 H.E.M.P. 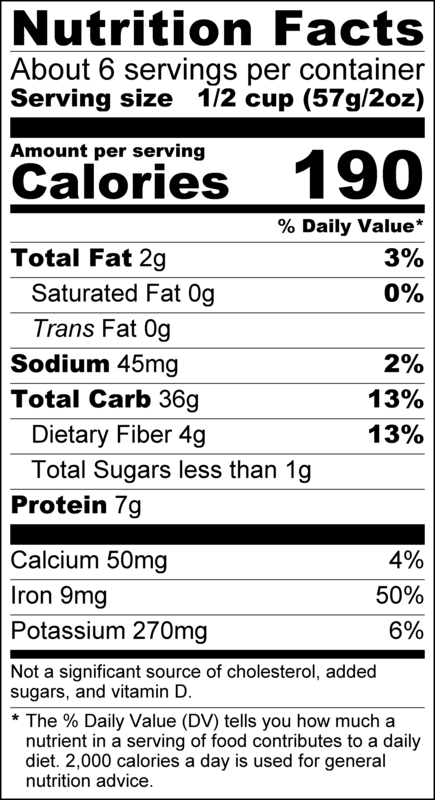 Honey Stix are USDA organic and certified organic RAW. 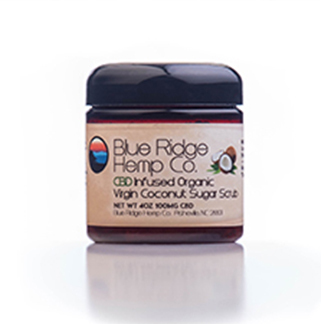 Made with Organic Virgin Hemp seed oil. Hemp seeds are a high source of Omega 3, Omega 6 & Omega9essential fatty acids and a great source of protein. 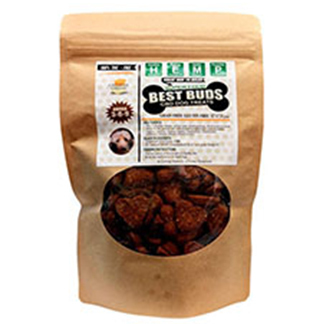 Best Buds critter treats are a great way to get your pet to relax and is one of the bestalternative forms of pain relief for pets! Dosage varies by the size of the pet & the conditionyou are treating. 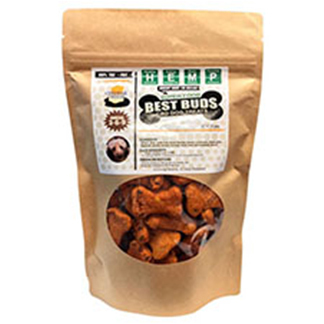 Every dog/critter is different & will react uniquely to the Hemp Extract ineach treat. 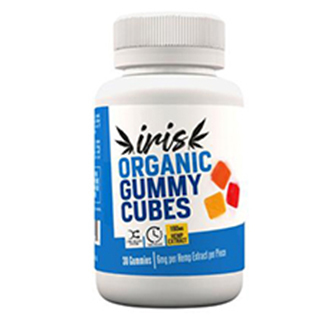 With 6mg of full spectrum hemp extract per gummy cube, these delicious gummies willdefinitely get your day started with positive and energetic mood. Our honey 180mg gummiesare always with natural and organic ingredients, 100% sweetened with Natural honey, 1gram net weight per gummy cube. 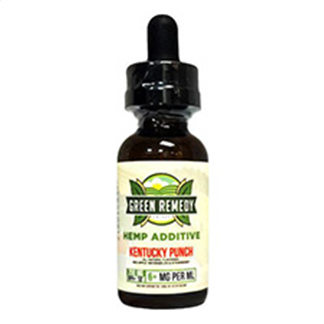 A great choice to keep your sugar intake to a minimum.180mg hemp extract total per bottle. 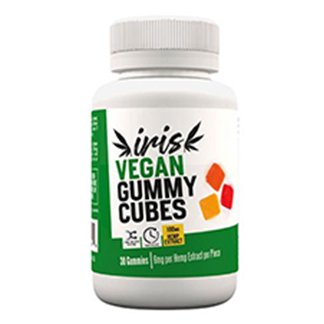 With 6mg of full spectrum hemp extract per gummy cube, these delicious gummies are sureto touch the hearts of vegans the world over.Our vegan 180mg gummies are always made with natural and organicingredients, 1 gram net weight per gummy cube. 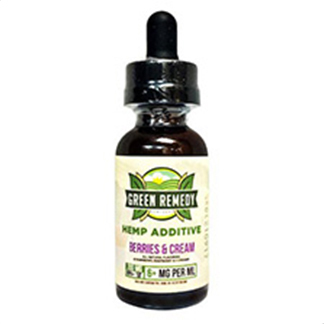 A great choice to keepyour sugar intake to a minimum.180mg hemp extract total per bottle. Satisfy your chocolate cravings with some of this buttery goodness! 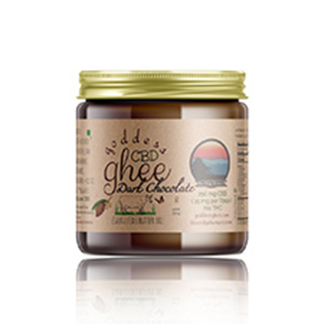 Flavored with cocoapowder, vanilla bean, a touch of sea salt, and the soft sweetness of Appalachian honey, BlueRidge Hemp Co's & Goddess Ghee's CBD Chocolate Ghee fuses indulgent flavor with thehealth benefits of ghee and CBD. Mix into warm drinks, spread on top of your favoritehealthy treats, or even relish by the spoonful--there are so many ways to enjoy this ghee! 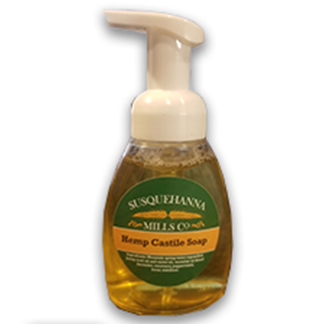 Ingredients: Mountain spring water, saponified hemp seed oil and castor oil, essential blend ( lavender, rosemary, peppermint ), borax stabilizer. 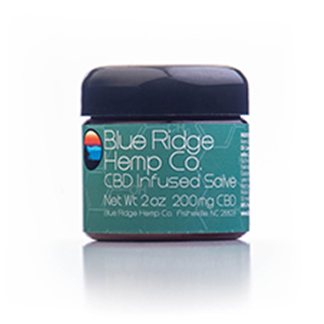 Main Ingredient: Broad spectrum hemp extract blended with essential oils: Arnica, blackpepper, clary sage, cypress, eucalyptus, fennel, frankincense, ginger, grape seed,helichrysum flower, hops, juniper berry, lavender, lemon, oregano, organic coconut oil,peppermint, pine needle, ravensara, roman chamomile, rosemary, sweet basil, turmeric andyarrow oil, water, emulsifying wax, bees wax, stearic acid, tetrasodium glutamate dictate,phenoxyethanol, xanthan Gum. 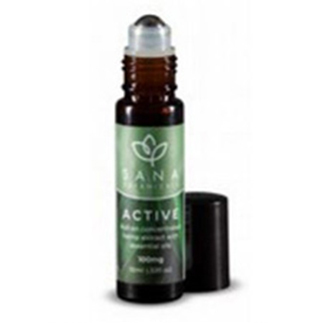 Active Ingredients: Broad spectrum hemp extract, blended with essential oils: Black pepper,camphor, cayenne, cinnamon, citronella, EMW, eucalyptus, ginger, grapefruit, grape seed, helichrysum flower, hops, juniper berry, lemongrass, meadowfoam seed, oregano,peppermint, pine needle, ravensara, roman chamomile, rosemary, spearmint, sweet basilleaf, and turmeric oil, organic aloe leaf juice, menthol crystals, organic alcohol, glycerine, phenoxyethanol, carborner, triethanolamine, tetrasodium glutamate diacetate. 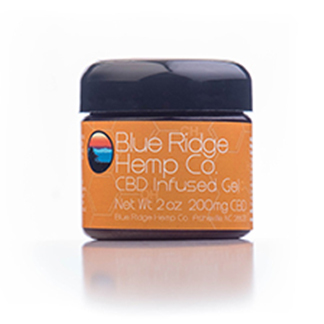 Ingredients: 100mg of highly concentrated hemp extract in grape seed oil, blended with essential oils: arnica, bergamot, black pepper, cayenne, cypress, EMU, eucalyptus, fennel,ginger, helichrysum, hops, juniper berry, lavender, lemongrass, myrrh, oregano, peppermint,pine, roman chamomile, rosemary, sweet basil, turmeric, vetiver oil. Topical Psorian Cream made out of Organic East African Shea Butter, hemp oil with allnatural herbs. To be used as needed and applied directly to skin, 100% fragrance free. Topical cream made out of Organic East African Shea Butter, hemp oil, Holy Basil, andFrankincense. To be used as needed and applied directly to skin, 100% fragrance free. 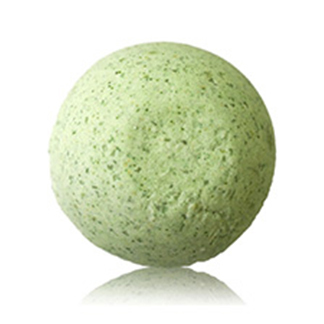 There’s no better way to relieve aching muscles than with a bath, and this bath bomb adds a medicinal touch. 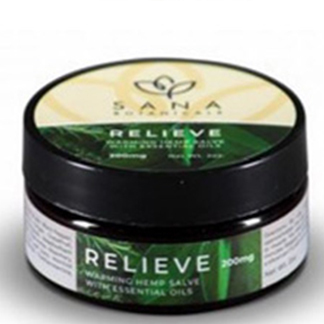 Once dissolved in hot water, the powerful medley of oils and extracts associated with muscle pain relief will surround your body with care and quell sore muscles.Sit back, relax, and let the fragrant water and steam wash over you! 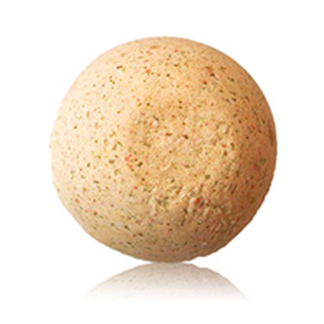 If you've had a long day of battling painful joints, come soak in this bath bomb and feel restored! Drop into a steaming bath, watch it fizzle in the water, and feel it soak into your skin. This bath bomb is fueled by a combination of oils and extracts associated with joint pain relief. This bath bomb will soothe your body, skin, and spirit. Made from a blend of ingredients associated with stress relief and calming qualities, this product will guide you into head-to-toe relaxation. Even the warm aroma will leave you feeling rejuvenated! 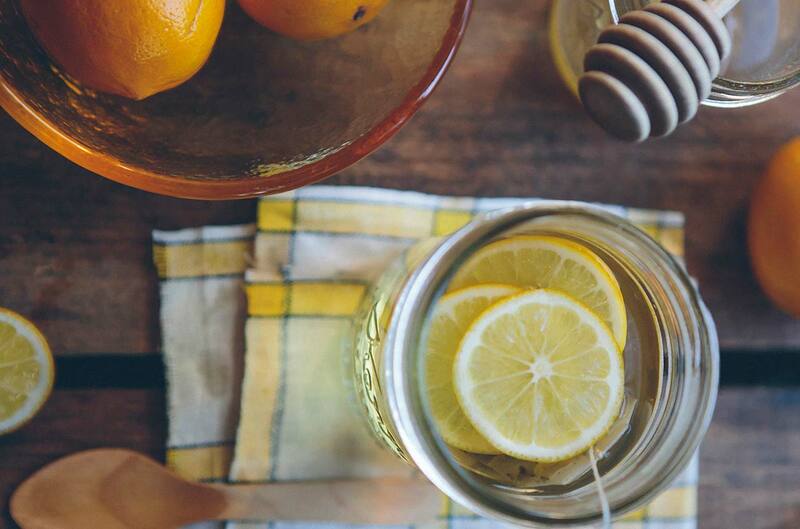 Light some candles, toss this into a hot bath, and let your worries and stresses dissolve. Simply delicious to rub on the skin! 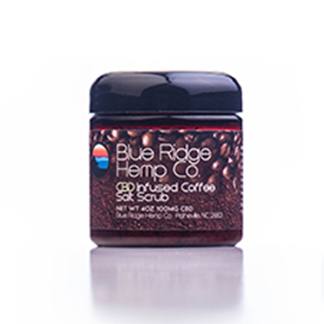 You will LOVE the amazing coffee “wake me up” smell, as well as enjoy the invigorating exfoliation it provides, along with the natural sea and mineral salts, all combined in a rich buttery blend of smooth, velvety avocado and safflower oil.The results are truly amazing with the skin appearing moisturized,revived and softened. Recommended for all-over use as needed. Apply directly to area of discomfort. 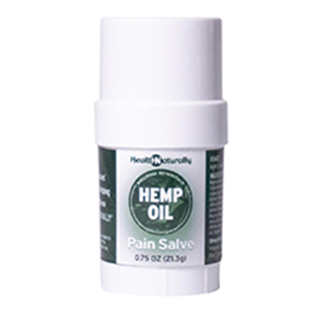 Contains ingredients known to help prevent and relieve Joint Pain and Inflammation. Recommended for use on back of neck, temples, and forehead as needed. 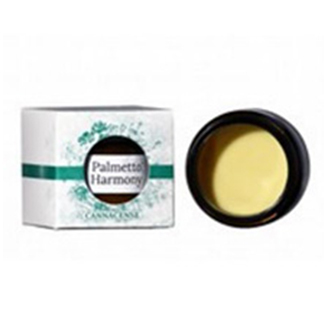 Containsingredients known to ease Headaches, Stressand Promote a Sense of Well-Being, Harmony and Peace. Recommended for use on back of neck, temples, and forehead as needed. 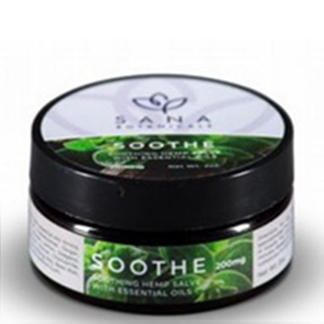 Contains ingredients known to ease Headaches, Stress and Promote a Sense of Well-Being, Harmony and Peace. 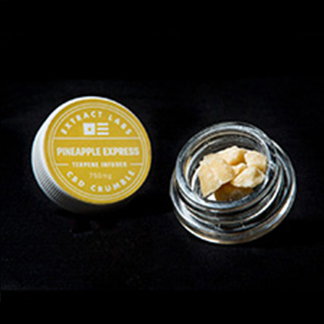 Special Sauce is a strain with an amazing cure, smells great and is loaded with trichomes.Like most strains it is rich in myrcene but surprisingly 9.6% of its terpene content isfarnesene (which is most commonly found in fruit coating like apple skins) giving it a slightly"green apple" aroma. This high CBD strain provides tranquility and relief from anxiety/stress. 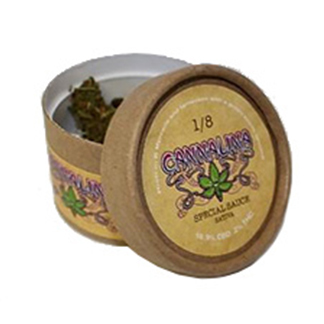 Special Sauce is a strain with an amazing cure, smells great and is loaded with trichomes. 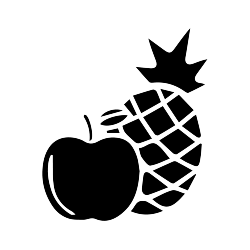 Like most strains it is rich in myrcene but surprisingly 9.6% of its terpene content is farnesene (which is most commonly found in fruit coating like apple skins) giving it a slightly "greenapple" aroma. This high CBD strain provides tranquility and relief from anxiety/stress. 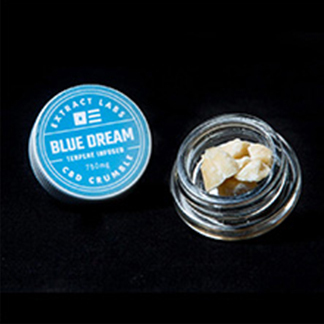 100% VG Whole plant high CBD oil. Meant to be used in a sub ohm tank at 24 watts (280degrees) for maximum CBD absorption. This product contains no PG, flavoring, chemicals,or CBD Crystalline. 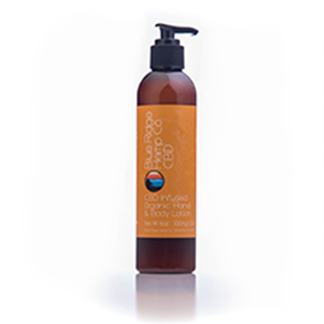 This product was grown organically, no pesticides, herbicides, or chemicals where used. May help with Neurological and inflammation issues. 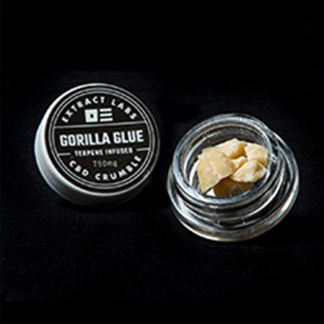 100% VG Whole plant high CBD oil. Meant to be used in a sub ohm tank at 24 watts (280 degrees) for maximum CBD absorption. 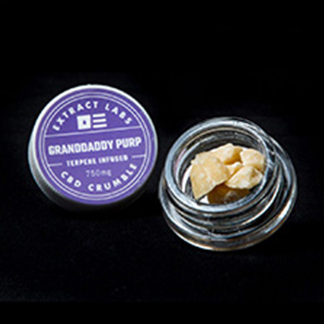 This product contains no PG, flavoring, chemicals,or CBD Crystalline. 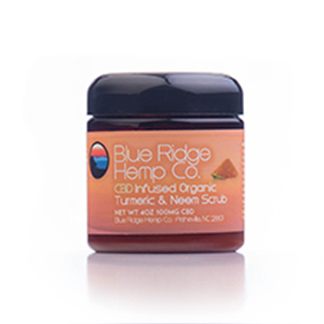 This product was grown organically, no pesticides, herbicides, or chemicals where used. May help with Neurological and inflammation issues. A sativa strain blending California Orange and a Skunk hybrid. Originating in Amsterdam, thiscitrus, orange, sweet-smelling strain creeps with uplifting, energetic, yet relaxed euphoriceffects. 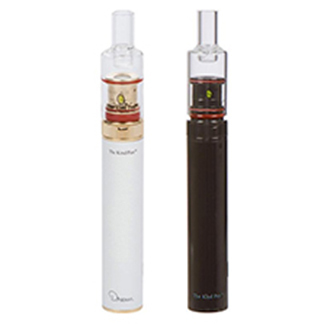 Slim – variable voltage battery with 3heat settings. Fits all 510 tread cartridges, Micro USB charging. 2 Click Pre Heatsetting(2.0v) – Great for thick oils. 3 Click Variable Voltage(2.4v, 2.8v, 3.2v). Temp Control350mAh Battery w/ Preheat. 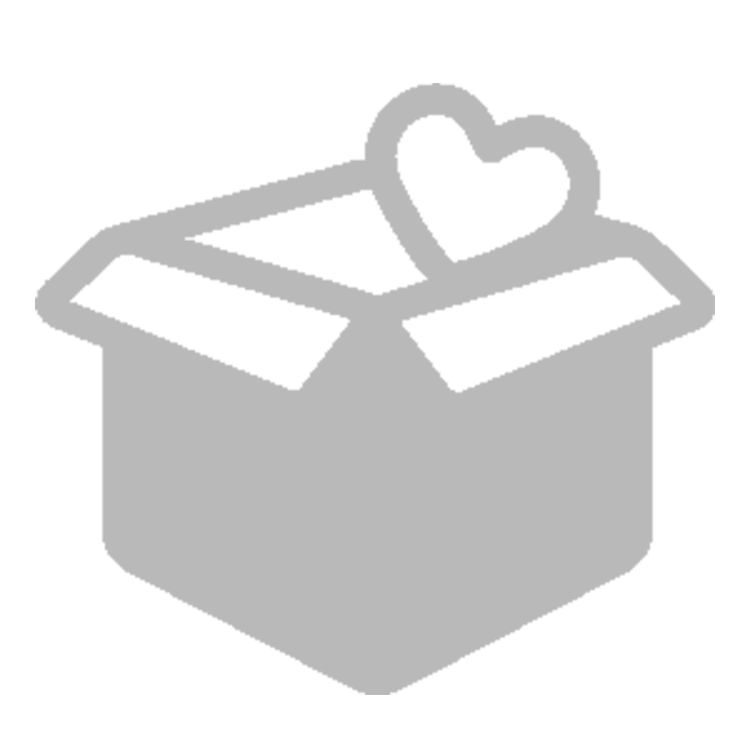 5 Click On/Off – Safety Feature. Don’t overcook your delicate concentrates. 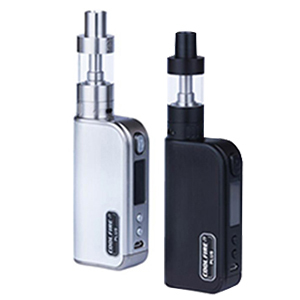 Included: Slim – variable voltage battery with 3 heat settings. Fits all 510 tread cartridges, Micro USB charging. 2 Click PreHeatsetting(2.0v) – Great for thick oils. 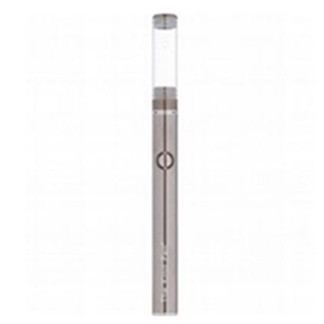 *3 Click Variable Voltage(2.4v, 2.8v, 3.2v). Temp Control350mAh Battery w/ Preheat. 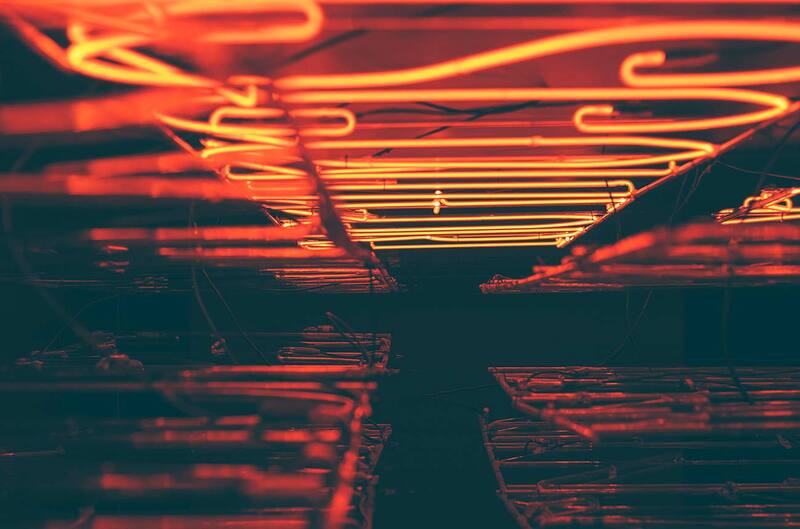 *LED Lighting. * 5 Click On/Off – Safety Feature. Awarded “Best Vaporizer 2016” by HighTimes Magazine. Touch Sensor 1500 mAh LithiumIon Battery. 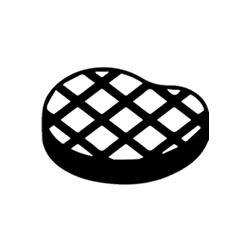 Temperature Controlled (350°,390°,430°). High Grade Glossy Black Paint Finish.Glass Mouthpiece with AirFlow Control. Deep Ceramic Chamber. 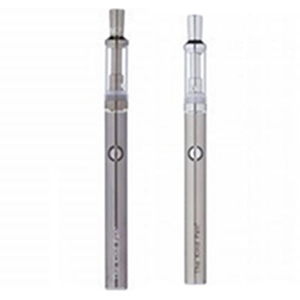 Dual Quartz Rods /Titanium Coil. Coilless Chamber with Ceramic Dish (Zero Combustion). Elevated Air FlowSystem (No clogging or leaking). 20 Second Auto-Shutoff (Safety Feature). 510 Threaded.Universal Micro USB Charging Port. No Wicks, Glues, or Dyes. Lifetime Warranty.
" 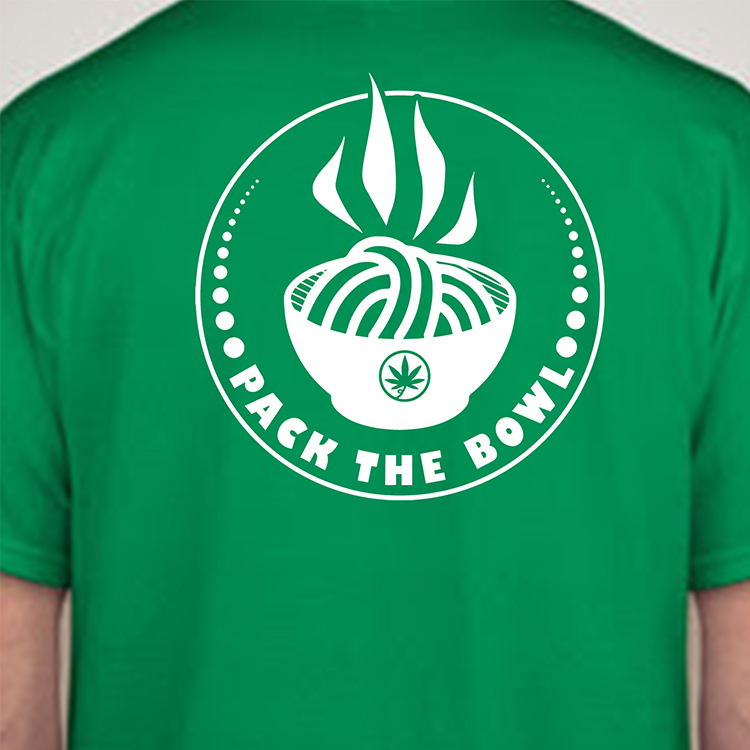 Pack the Bowl! " 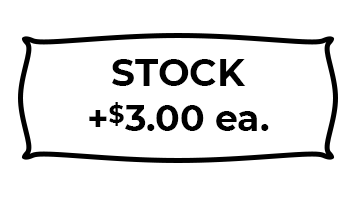 Q: How far ahead should I place a pickup order? A: Please allow at least 24 hours before picking up your order from your desired pickup locations. 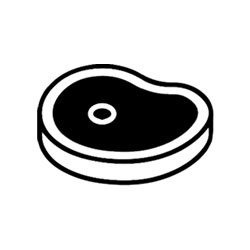 We may follow-up with you if our stock is limited in any recipe and may suggest several substitutes. The earlier you order the better! Q: How do I designate my pickup location? 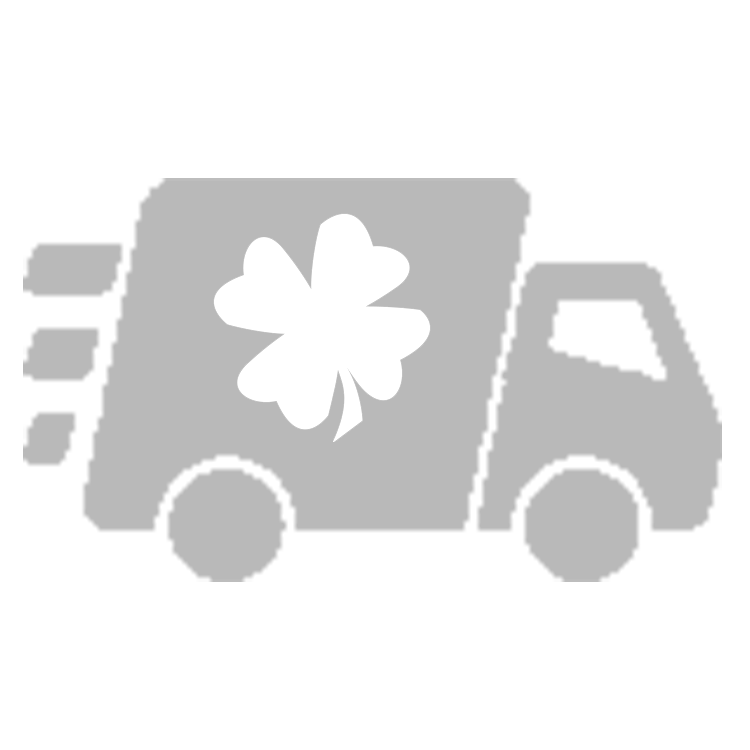 A: Once you''re done filling your cart with all your favorite recipes you'll be directed to the checkout page. Complete your billing information & choose your desired pickup location. Lastly, you'll be asked to confirm the month & day of your pickup. Q: Is there a handling fee & how much? 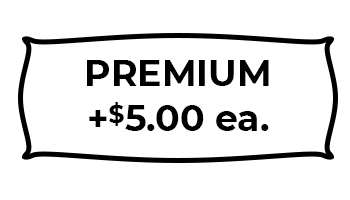 A: There's a flat $2.00 fee on all pickup orders. 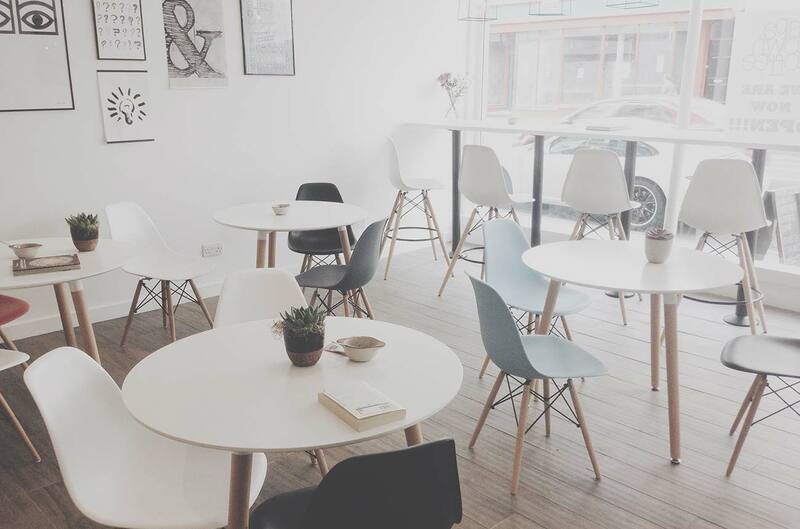 Receive a hole punch in your loyalty card for every $10.00 spent. Receive ten punches & receive one of your favorite breads free! Q: Do I need to bring anything to confirm my order? A: If you're a regular there shouldn't be a problem. But just in case Nial can't make it to your pickup location you may want to print our your order receipt e-mailed after your payment is received to ensure everything matches!